Perfect Alicante shore excursion where in 4 hours you will discover the Saint Barbara's Castle, the Co-Cathedral or the Explanade accompanied by your local and licensed tour guide born in Alicante (Spain). City on the Mediterranean coastline, with 335, 000 inhabitants. It is the capital of the Alicante's province. The Bonfires of San Juan are its most important festivities year after year are celebrated in the month of June. 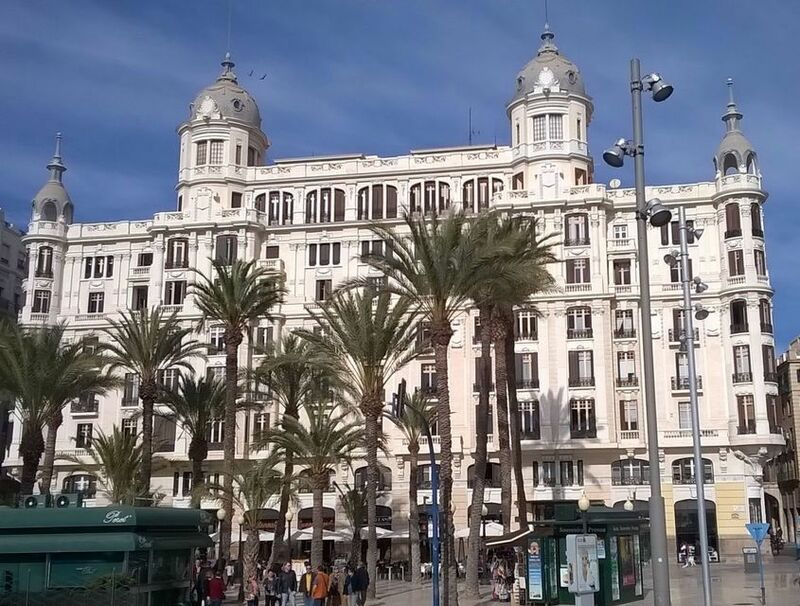 The Alicante shore excursion will start with a panoramic tour where we will see different interesting buildings such as: the bullring, the central market or the Stars square. 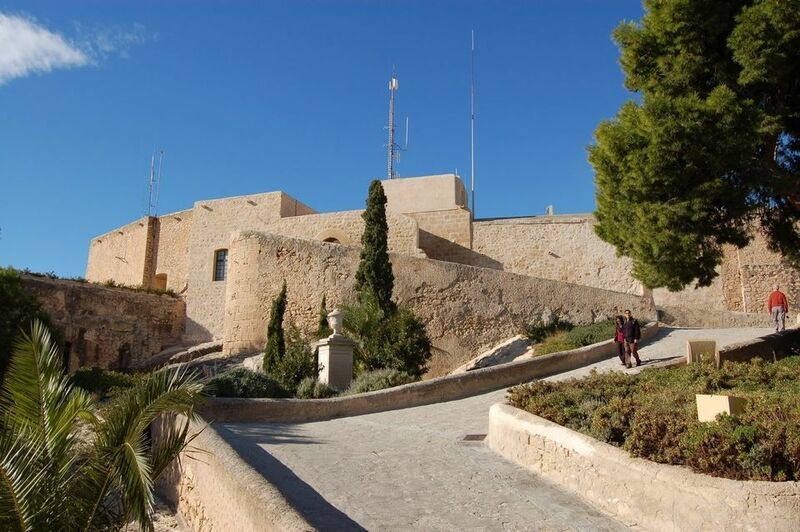 After that, In the Benacantil mountain, you will find Santa Barbara Castle, this spectacular building 166 meters above the sea level, with a huge strategic value because you can control all the Alicante's bay. Second of all the typical Mediterranean neighborhood will be discovered at Santa Cruz: peaceful, colourful and full of life. In this walking tour the co-cathedral will be included too, built on the remains of a mosque. The town hall administrative building in baroque style and the Carbonell House: residential palace from 1924, in modernist style. And finishing with the Explanade: pedestrian street on the seaside. The guide will be waiting you in the meeting point arranged with a sign with your family name. Great day, great guide, beautiful city. We went from top to bottom (best way!) and covered all the sights. Highly recommended.